Check our website out @ http://seahawknationblog.com The most controversial NFL discussions on Blog Talk Radio! We take pride in knowing everything NFL! We love to discuss and predict what the Seahawk's are going to do next. 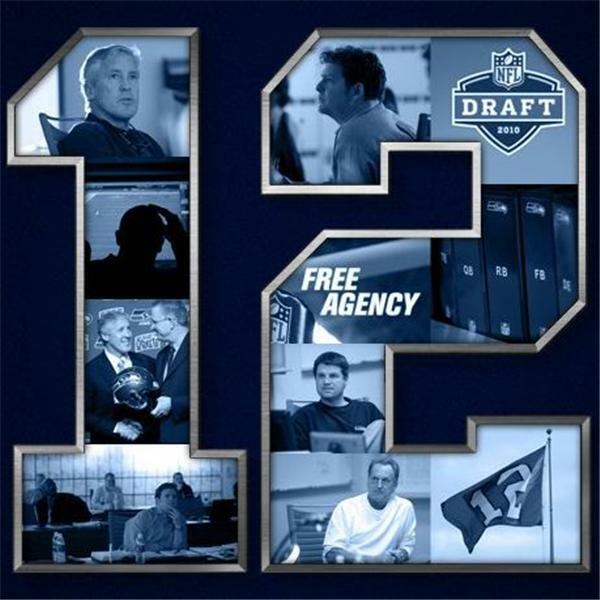 Come join the 12thman & Shaun Dolence for Seahawk's driven discussions all about our beloved Seattle Seahawk's & the NFL! SPECIAL GUEST ON THE SEAHAWKS WEEKLY BLITZ RADIO SHOW!